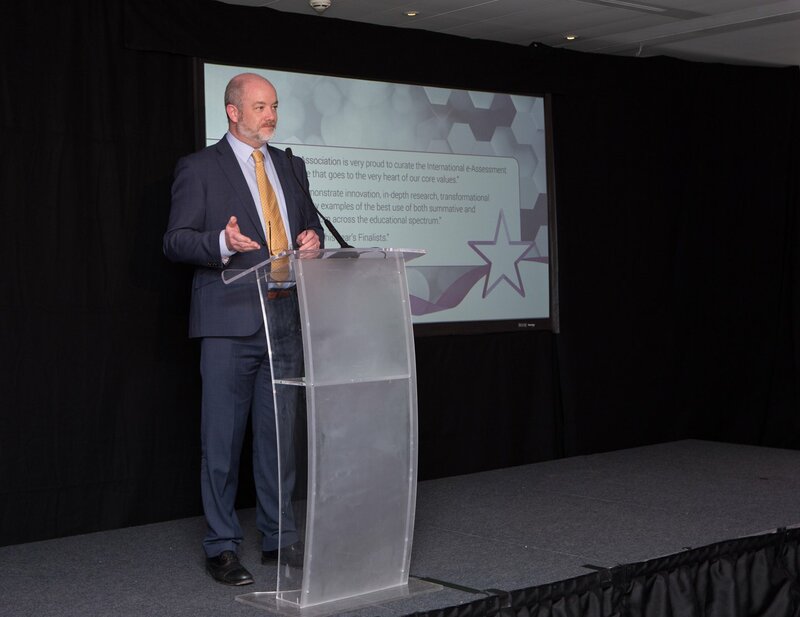 12 April: The winners of the third international e-Assessment Awards were announced last night at The e-Assessment Association’s gala dinner, held in London. The international award programme is dedicated purely to advancements in e-assessment, to applaud and learn from the latest innovations from right across the education sector – from school, college and university based learning to work-based education and professional licensure. Receiving a record number of high calibre applications this year across six categories, the awards are judged by an international panel of experts. The winner of the Lifetime Contribution Award was presented to Eric Shepherd at the gala dinner last night. “Eric’s passion and focus has driven and supported many important assessment industry initiatives to promote valid, reliable and trustworthy assessments. We are proud to be able to acknowledge one of our industry leaders with the Lifetime Contribution Award.” said Matt Wingfield, Chairman of the e-Assessment Association. 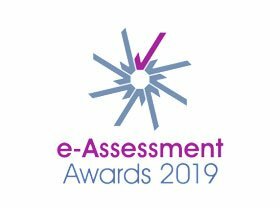 The e-Assessment Awards will take place once again in Spring 2020. Applications for entries will begin in October. PSI Services LLC (PSI) has 70 years’ experience of providing worldwide testing solutions to corporates, national and regional government agencies, professional associations and certifying bodies. PSI offers a comprehensive solutions approach from test development and psychometrics, to delivery and results processing, enhanced through the adept use of technology innovations such as browser-based delivery, secure testing kiosks, online invigilation, mobile offline test centres and performance-based testing.